What will the house of future look like? Most likely, it will have a brain and a heart. Home automation is already a trend, and so is the sustainability. And though the cost of sustainable and ‘smart’ houses is still out of reach for most people, quite soon these buildings will become more customary. In order to be called ‘smart’ a house should have a number of facets and means of internal control; the same applies to a ‘sustainable’ house. It is not only about energy saving — it is as much about the building materials (the way they were obtained and how they react to surrounding environment and people inside the house). Let’s take a look at some of the most interesting houses that meet the highest standards of sustainability – with each being an eye candy at the same time. 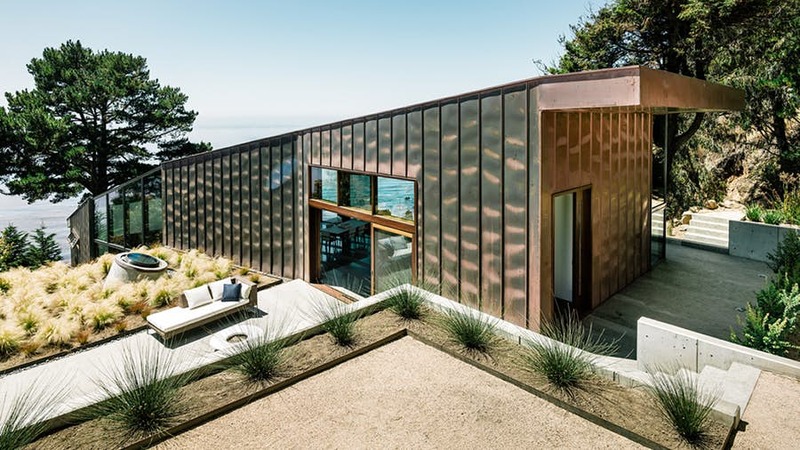 Fall House by Fougeron Architecture on Big Sur coastline features water recycling system and energy-efficient windows, automatically opening to reduce the need for air-conditioning. ZEB Pilot House, by Snøhetta is an experimental home: the energy wells in the ground serve the energy need for the house and ample solar panels generate almost three times the amount of electricity it requires. 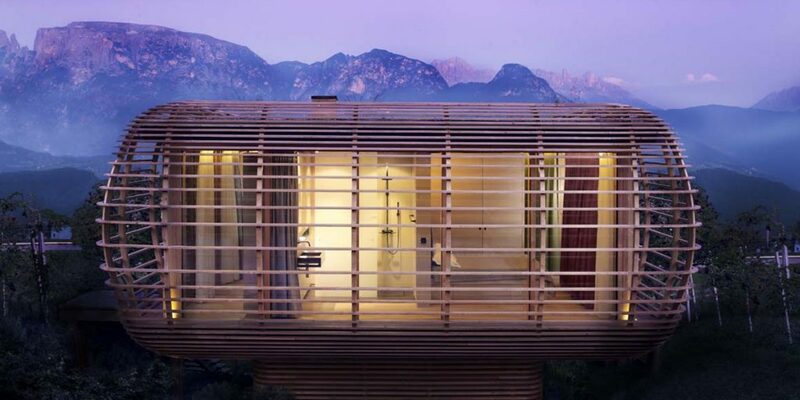 Studio Aisslinger built this ‘Fincube’ at an altitude of 1200 meters near Bozen, Italy. The house is designed for a low energy consumption with a minimal CO2 footprint. 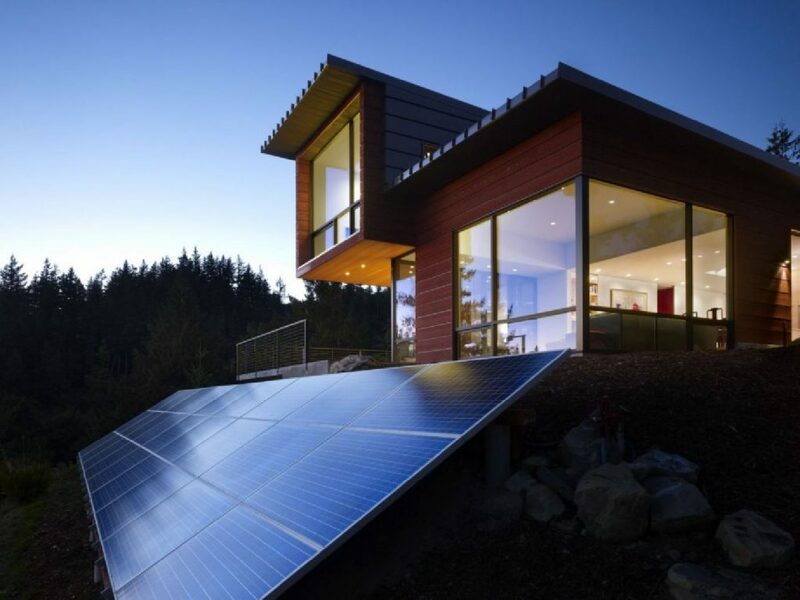 Chuckanut Ridge House by Prentiss Architects in Washington is a great example of stylish solar paneling. Building or buying a house is not only about investment and possession. The house inevitably becomes an extension of ourself, the statement of our dreams and beliefs, it speaks about our views on many aspects of our lives — whether we like it or not. These days it is impossible to stay away from environmental discourse. Would showing concern about sustainability (paired with style and intelligence) become a new definition of luxury?